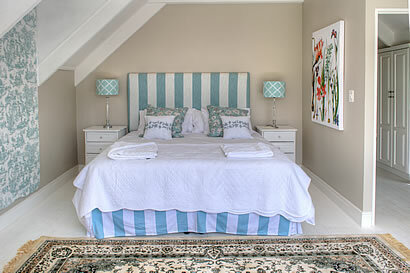 De Hoop cottage is a delightful, fresh and beautifully furnished Greyton cottage with 2 upstairs bedrooms and 1 bathroom, situated on its own property in a large spectacular garden and beautiful mountain views. 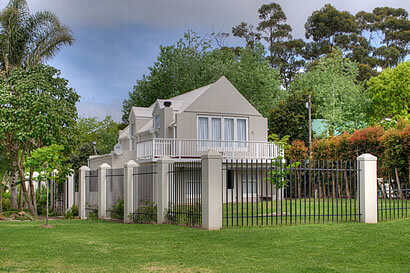 The Main Bedroom with extra length king size bed and balcony where you can enjoy your morning coffee or sundowner. The second bedroom with double bed, sharing a full bathroom with free standing bath, shower and basin and a separate toilet. The country kitchen is fully equipped with fridge/freezer, dishwasher, full electric 4 plate gas stove and electric oven, microwave, dishwasher and washing machine, tumble dryer, kettle and toaster. The lounge is tastefully furnished with fire place and TV with full DSTV (No card or decoder required) and offering lovely entertainment areas. The dining area forms part of the kitchen area with 10 seater dining area. 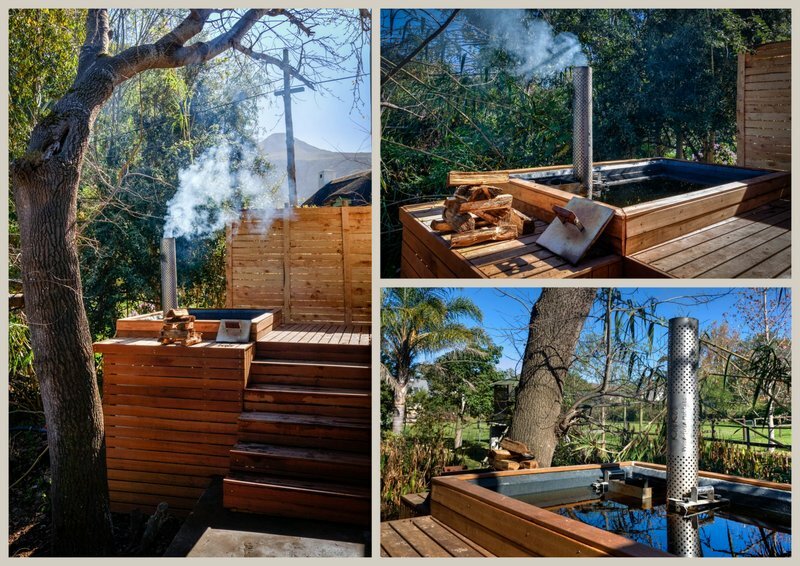 There is modern outside braai area with seating, overlooking the tranquil garden with beautiful mountain views. 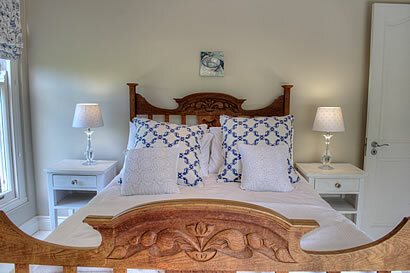 This cottage is walking distance to the centre of the village and sleeps 4 guests comfortably in 2 bedrooms.